In the 2018 Federal Budget the Government of Canada announced the creation of the new Parental Sharing Benefit for parental leave. The government’s stated rationale for the new benefit is to break down barriers to gender equality by giving mothers and fathers greater flexibility to decide when to return to work from parental leave. 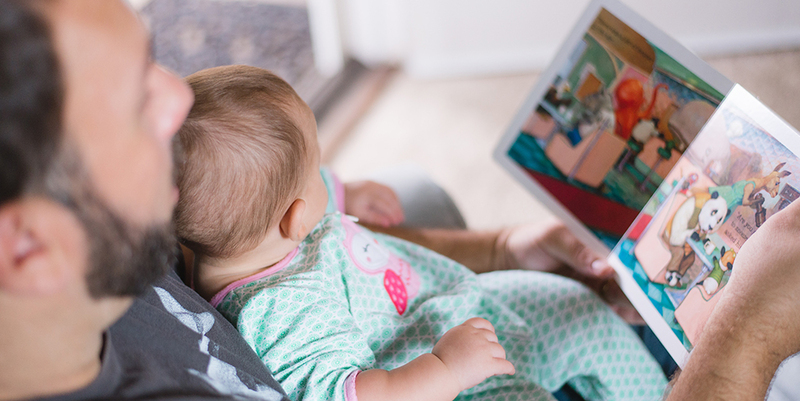 The Parental Sharing Benefit will be integrated into the existing maternity and parental leave benefit framework, which was recently changed at the beginning of last year with the introduction of the option to receive extended parental leave benefits. If the family has opted for extended parental leave (61 weeks), then the parental leave is additionally extended to 69 weeks shared between the parents. The additional weeks of leave granted through the Parental Sharing Benefit will be available only if the child is born or adopted after March 17, 2019. The additional weeks comes on the heels of the introduction of the option to access extended parental leave benefits up to an additional 26 weeks, instead of the standard 35 weeks, but at a lower benefit rate during the entire duration of the parental leave. The extended parental leave benefit has been in place now for just over a year, and organizations may only now be seeing employees taking advantage of the extended leave. Complicating matters, some provinces have not yet amended their labour legislation to align job protection with the extensions to parental leave. Alberta and Ontario are both in alignment with the federal benefit changes, but some other provinces are not. These changes to parental leave may have a significant impact on how companies manage their human resources, the policies to top up parental leave, and manage the hiring of employees to backfill maternity/parental leave users. CPHR Alberta has partnered with Dr. Rachael Pettigrew, Assistant Professor at Mount Royal University, to engage our members in her research to understand how these legislative changes to parental leave may impact employers' policies and practices. Dr. Pettigrew is seeking HR professionals to participate in a 10 minute phone interview concerning their organizations policies and practices related to maternity and parental leave. If you are interested in participating or learning more, please click here to provide your contact information. Dan Boucher is CPHR Alberta’s Registrar, and our Director of Regulatory Affairs + Research. He leads a member-focused team dedicated to strengthening HR professional standards grounded in relevant research.